Our first Foundation's Training event was a success! Dr. Pecorelli’s insight, experience and wisdom to develop the PECOS program is based of accumulated years of experience, current research, medicine, functional Medicine and a perspective of wellness that offers information to a broad base of practitioners and patients in a way that is logical, common sense and can be made into something more. Aspects of development through placenta information, life factors for both the approach to the parents health prior to conception and over the course of gestation and beyond in early development. Dr Pecorelli has blended Science with personable humanity and offered a palette of information that is useful for a broad spectrum of practitioners, nutritionists, health coaches, physical therapists, birth and post-partum educators and coaches, prenatal pilates, yoga teachers and any practitioner focused on women’s health. Fertility and conception. As a therapeutic fertility, prenatal and postpartum teacher supporting women through this phase of their lives for over 20 years, I highly recommend the PECOS training for further depth and understanding to provide current information in this field of interest and to be involved in the evolution of this important topic for future health and wellbeing of the next generation. The PECOS Program is something that should be understood by all, so that people can learn how their choices and lifestyles have a greater impact beyond themselves, and can help to guide in better decision making and stress management. 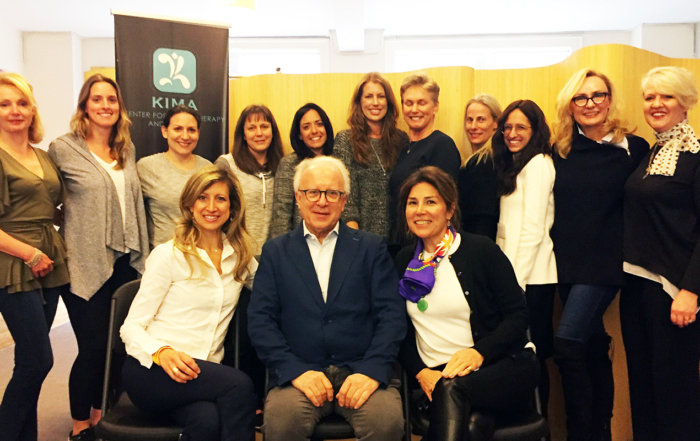 Dr. Pecorelli’s training course was an eye opening experience, showing me how complicated concepts can be simplified and applied to the masses for greater health outcomes. I look forward to sharing this information with my patients. Joanne Baldwin, Holistic Health Coach, U.K.
Dr Pecorelli has created such a valuable program which I thoroughly enjoyed from start to finish. I believe that everyone should have this information before getting pregnant so they can ensure the best possible outcomes for their children. As a practitioner the content is valuable and relevant and such a great addition to the information that I share with my clients. Very few people realize the importance and the incredible impact of the first 1000 days life and Dr Pecorelli was able to present his years of research, knowledge and anecdotal stories in such a unique and enjoyable way. THE PECOS PROGRAM is an approach for the maximization of health and wellness and the prevention of chronic disease throughout the human lifespan. 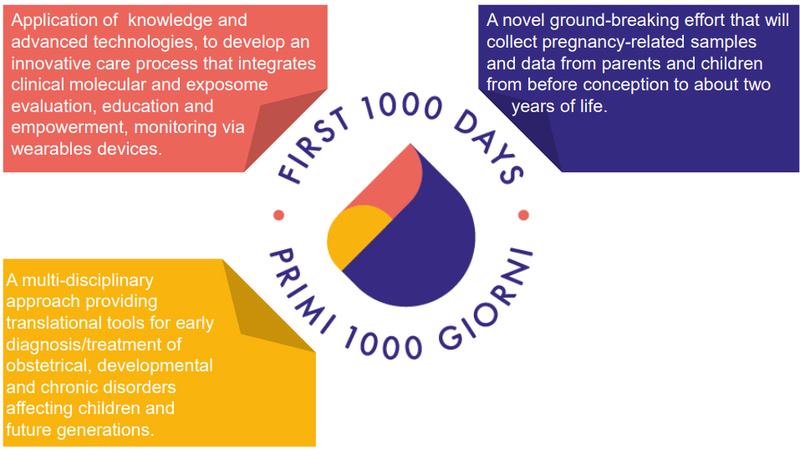 Developed by Dr. Sergio Pecorelli, an Italian academic, obstetrican-gynocologist, and surgeon, the program is based on the life work of this prolific scientist, who has taken the paradigm known as the First 1000 Days (historically known as the period of birth to 2 years of age); culled, integrated and curated the knowledge around this domain into a leading concept for the prevention of chronic disease. The program’s body of evidence-based knowledge has been created for wellness interventions, training and educational outreach. At the core of this body of work is an understanding of how to best prepare and manage the period of time before conception, during the peri-natal period, and until approximately 2 years of age, for the optimization of health and wellness throughout the human lifespan – and beyond. Ensuring an individual’s wellness, during the earliest development period of the cradle-to-grave cycle (pre-conception and the first1000 days) represents a critical opportunity for the prevention of Non Communicable Diseases (NCD), and to enhance optimization and potential for the entire lifespan – while ensuring the health and wellbeing of future generations. 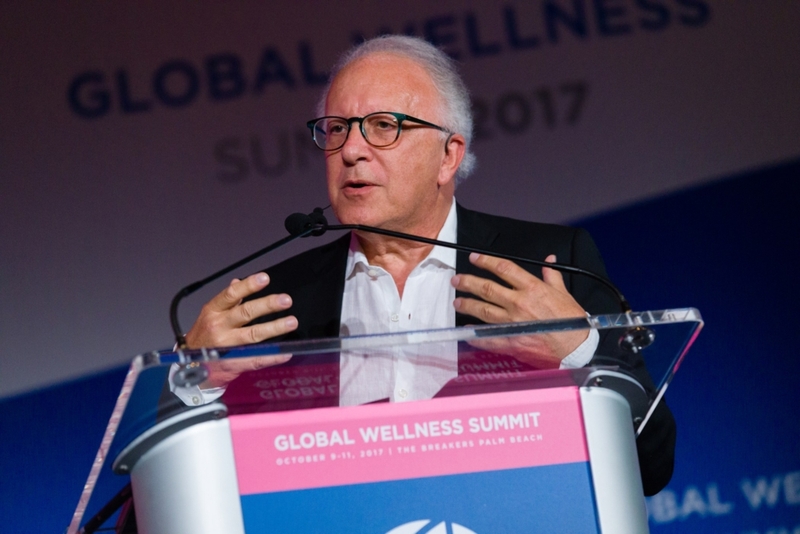 Dr. Sergio Pecorelli was a featured keynote speaker at the Global Wellness Summit, 2017 at the Breakers in Palm Beach, Florida 9th – 11th October, 2017 Dr. Pecorelli’s presentation,“The Beginning of Human Life and Prevention of Chronic Disease: Reframing the First 1,000 Days” was featured on the first day of the gathering – an event that included Dr. Richard Carmona (the 17th Surgeon General of the United States), Dr. Andrew Weil, Dr. Elissa Epel and other thought leaders from the Wellness and Medical/Scientific world. The summit also saw the Global Wellness Institute launch the Wellness Moonshot: Destination – A World Free of Preventable Disease – a collective call to action for the eradication of chronic disease – all preventable through wellness lifestyles! 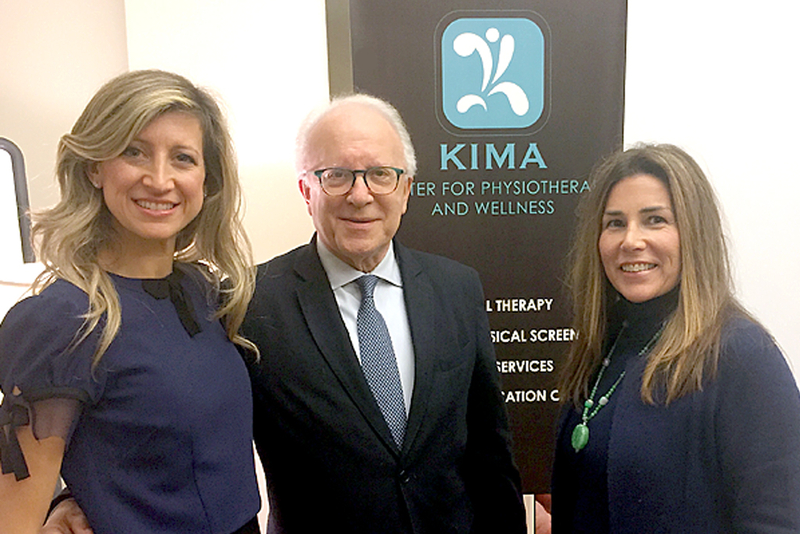 The Wellness Moonshot is a significant step in uniting the health and wellness industries; and it gained immediate support of global health and wellness leaders – many of whom, like Dr. Pecorelli were present at the event, in Palm Beach. The 1,000 days from conception to a child’s 2nd birthday are the most critical time for an individual’s cognitive, physical and social development. 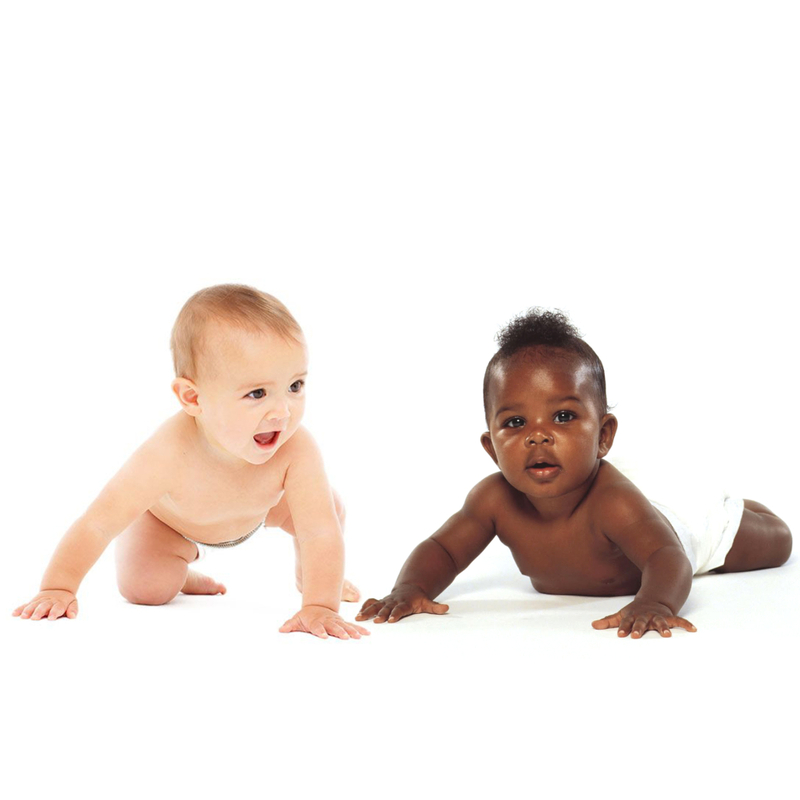 The Health and Well-being of the mother and the father during the pre-conception, conception, pregnancy and infancy stages are directly connected to the growth and health of the offspring both in early and in the late stages of life. Lifestyle and surrounding environment, during this time have a profound impact on the child’s growth and development, and reduce disease risk in the years to come. During the process of human development an innate plasticity induces biological variations to provide a fit adaptation to an ever-changing environment. Through a complex network of molecular mechanisms, an organism can respond to environmental stimuli in an integrated and coordinated manner. The interplay between inherited genes and the exogenous stimuli (gene-environment interaction) has been previously described as developmental plasticity; representing the organism’s effort to fine-tune the genome to produce phenotypic profiles adapted to the predicted changing environment. This phenomenon is known as Adaptive Developmental Plasticity. Contact us for any question or any other information you may need.